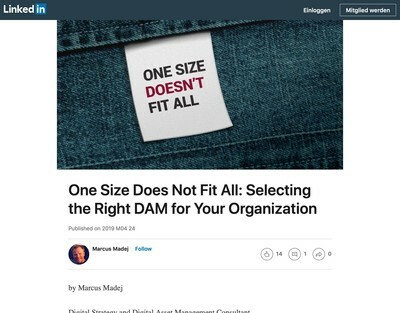 I tend to find myself writing articles on DAM News about how patronising and useless a lot of vendor or consultant ‘content marketing’ materials tends to be. 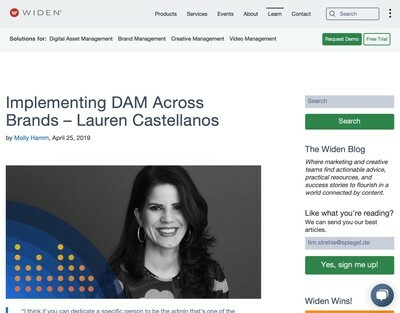 There are a few signs, however, that some people are gradually figuring out that more end-users who might buy DAM solutions and services want to be talked to like they are adults and are eager to learn more about this subject at a deeper level. This article is in the latter category, it’s a very well written and considered piece which covers a lot of points that often come up when I deal with my own clients. Does the User Interface (UI) use the vendor’s own Application Programming Interface (API) for all actions? Is the API accessible through a modern web-standard? Does the hosting and application infrastructure allow auto-scaling? Is Content Delivery Network (CDN) capability part of the core package? How well does the application scale to grow with your needs? 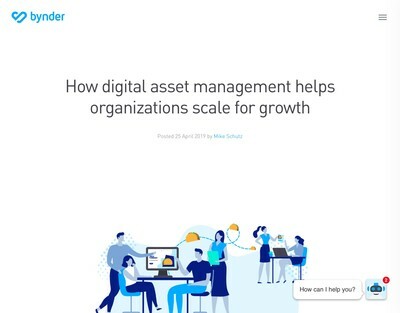 If you are in the market for an enterprise DAM with upwards of a thousand users and asset volumes that will probably exceed six figures then these are, exactly as the title says, good questions to ask a prospective vendor. In particular some of the points towards the end about scalability (and asking for documented proof to validate the vendor’s claims) are excellent and precisely the kind of details you need to be prepared to sift through in order to sort out the wheat from the chaff. I couldn’t find anything Jens has written in this article to take issue with, it’s all solid, high-quality material clearly penned by someone who has encountered all the issues discussed (and solved them) in real-world implementations over a long period of time. Although this is on his firm’s blog, it is devoid of any surreptitiously placed adverts in the copy (or sneaky references to them). You get the advice, but without the spam. Other authors take note: this is how you are supposed to do this, because it builds trust with the reader and they are more likely to use your services as a result. I have to explain this point to DAM vendor marketing people, ad-nauseam. Many consultants/analysts play the exact same game too, they’re just craftier about how they go about they presenting it. I cannot understand why people continue to pursue this approach in complex fields like DAM when the results are so obviously less effective than simply communicating the knowledge you already should have anyway to demonstrate you know what you are talking about (unless, of course, you do not actually possess the necessary expertise). While this is a good article about DAM software architecture that is more than worthy of a few minutes of your time to peruse, I must mention some other vendor resources that you should check out too. 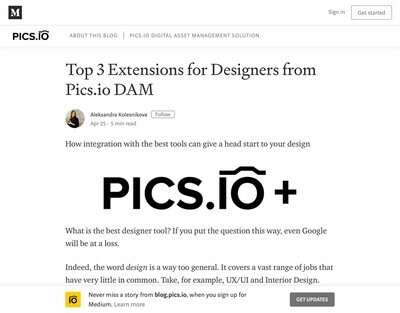 As well as the WoodWing article that I covered a couple of weeks ago about webhooks, the interview with Olivia Schütt, Rethinking Digital Asset Management and (along similar lines) another with Urs Brogle, New Tech for a New Generation of Content Management (both on the Picturepark blog) are worth reading for similar reasons. These are not the only examples, but there are still too few of them. It is not just in-depth material about the factors that give one DAM solution an edge over others, but also an ability to clearly explain to an audience that has a limited (but not non-existent) level of technical knowledge why they are important. DAM users have more intelligence than they are sometimes given credit for and it’s about time that fact got fully acknowledged by the sell-side of the market.